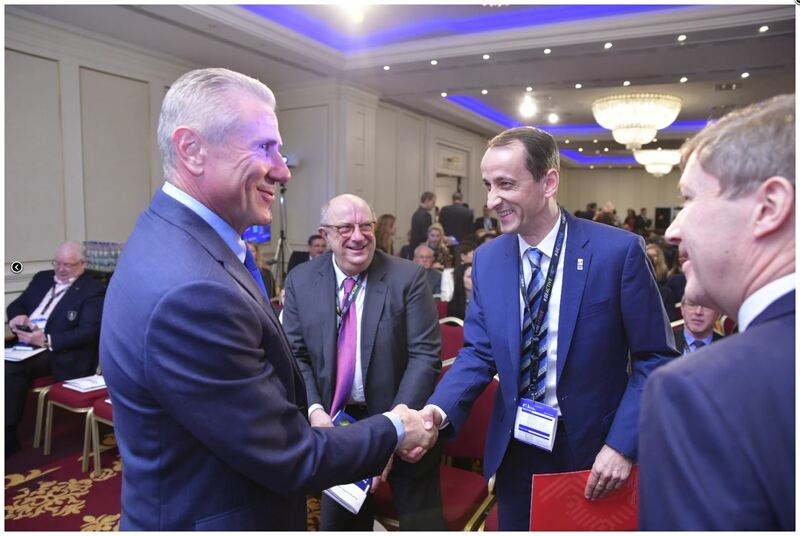 The EU Sport Forum is a unique opportunity for sport organisations to meet policy makers and representatives of the EU institutions and of the Member States. Following the last year’s successful editions, the EU Sport Forum will address during two days topical issues in professional sport and grassroots sport. Plenary sessions will cover the role of sport federations in the promotion of European sport, anti-doping as well as major sport events. Other parallel sessions will focus on ensuring involvement of athletes in sport governance, the digital single market and access to illegal online sport content, justice in sport, the role of schools in the promotion of healthy lifestyles and support for sport at grassroots level. 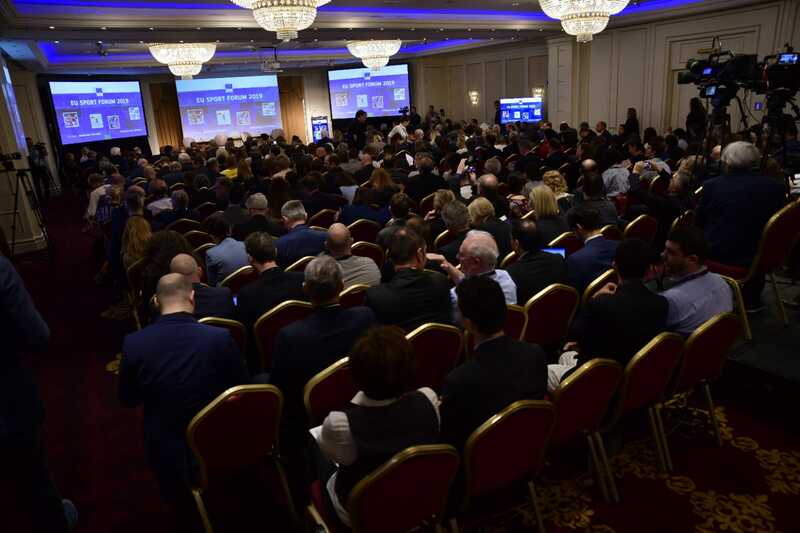 The 2019 EU Sport Forum will take place in Bucharest at the JW Marriott Grand Hotel, on 8 and 9 April. It will gather representatives from the sport movement, including sport federations and other relevant sport organisations, as well as the EU Member States, local authorities and academics. The EU Sport Forum is the main platform for structured dialogue between the European Commission and sport stakeholders. 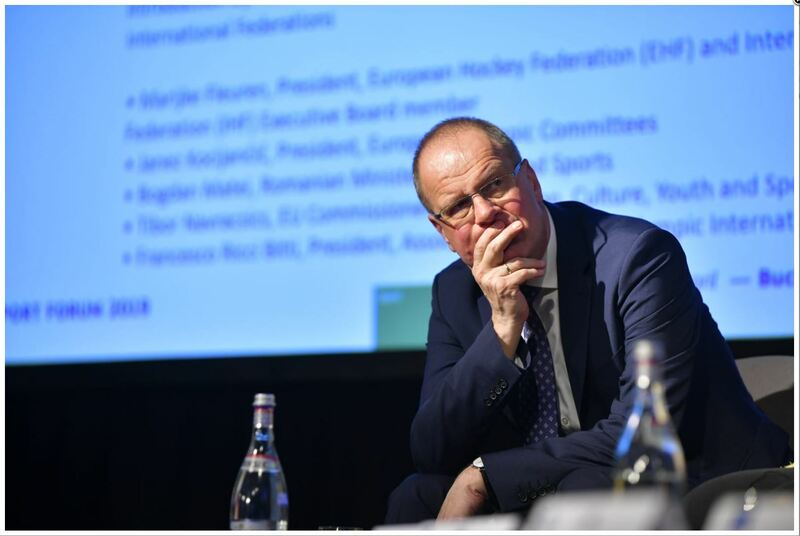 The Forum's main objective is to take stock of progress achieved in implementing the EU agenda for sport and to seek stakeholders’ views on current and planned/possible future activities. This year, the EU Sport forum will be hosting a live stream of the event. Individuals can view the plenary can visit the livestream associated with this session. Individuals can also view the livestream associated with the parallel session. The EU Sport Forum is an opportunity to promote sport as a means of building a better Europe – but also as an instrument to forge strong relationships with our partners across the globe. 1. Are the rights and interests of athletes sufficiently taken into account by sport governing bodies? 2. How can schools better contribute to the promotion of healthy lifestyles? 15:50 - 17:00 PLENARY SESSION: Can Europe still attract major sport events? 1 Are sport rights sufficiently protected in the EU? 2 Why and how should grassroots sport be financed? 12:30 - 13:15 PLENARY SESSION: HOW WILL EUROPEANS ENGAGE IN SPORT IN THE FUTURE?